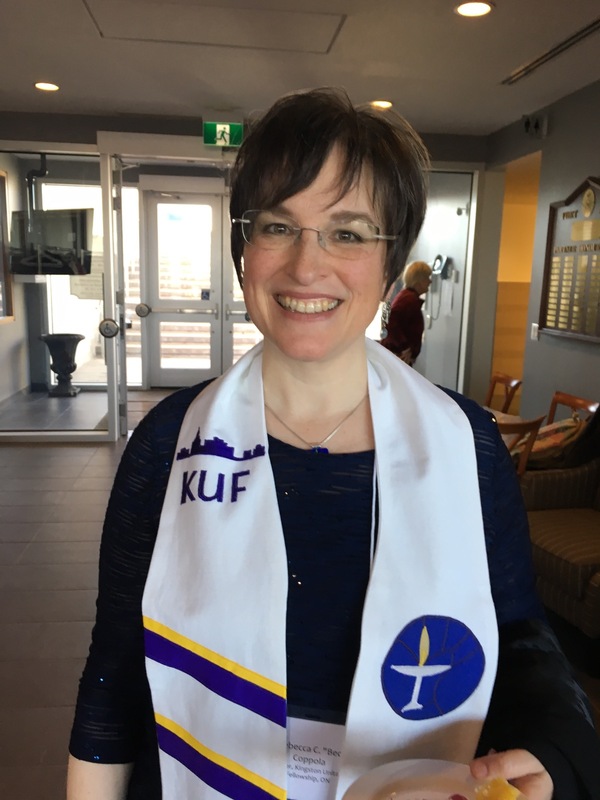 One Unitarian Universalist minister in Canada, Rev. Steven Epperson serving at Vancouver Unitarians, wanted to share things we wish folks knew about Unitarian Universalism. From the richness of our historical roots, and the challenges of a living faith, to the benefits it offers to those who choose to join our communities there is a variety of insights that sometimes are hard to discover. This pamphlet is the result, and it includes the voices of many ministers serving in Canada including our own Rev. Beckett Coppola.